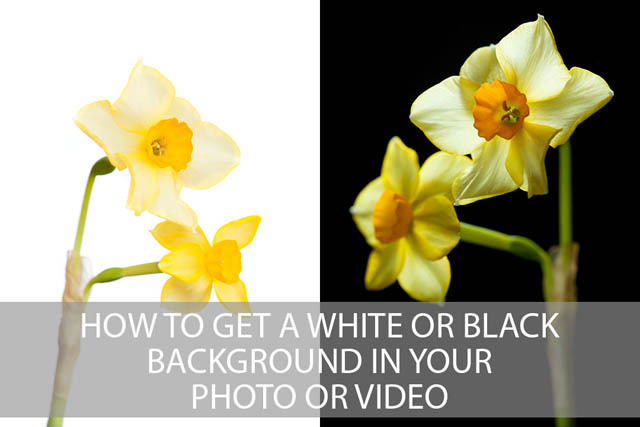 A plain white or black background can be very useful for both photography and video. It gives a very clean look, without any distractions to take the viewer's attention away from the subject. A plain white background also works well where the intent is for the image or video to blend in with a web page or printed page that is also white. (The same for black, though white is a much more common background). 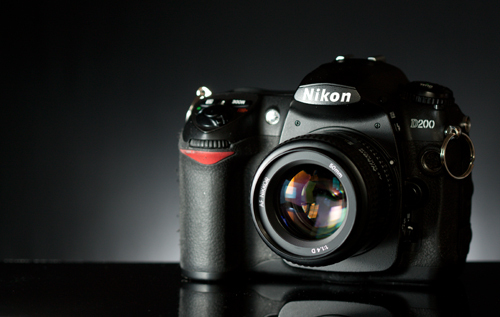 A plain background is often used for catalog style product photography. And it can also work well for portraits, still lifes, and studio-style nature photos. In this article we'll look at a few different ways you can create a clean white or black background for your images or videos (the technique is the same for both). Following on from the previous article on Product Photography, in this article I'll share a few more tips. 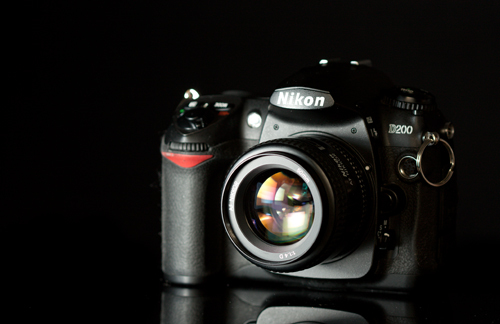 The products I've used for the example photos in this article are rather old and worn, but you are best off photographing a product when it is new, or at least still in good condition. Generally you'll want the product to look it's best, so make sure it is clean, wipe any dust off, and check for any scratches or blemishes. For more dynamic product photos, try lighting your product from one side. This brings out detail and texture of the product, as opposed to the rather flat lighting you can get if you light your product straight on.